One of the first things you need to do after getting started with WooCommerce, is to find an attractive yet functional theme. For the online stores this applies even more than for the regular websites because web stores really need a strong focus on usability. Every time a visitor gets lost on your site, you will most likely lose sales which is certainly not ideal. Therefore, it’s worth taking the time to research and find the right theme for your store. Luckily Dessky team have spend some time researching and came out with this list. 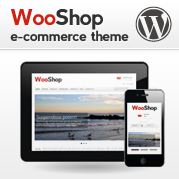 Below, you will find a list containing 16 best WooCommerce themes for the 2015 that were hand-picked by our team. 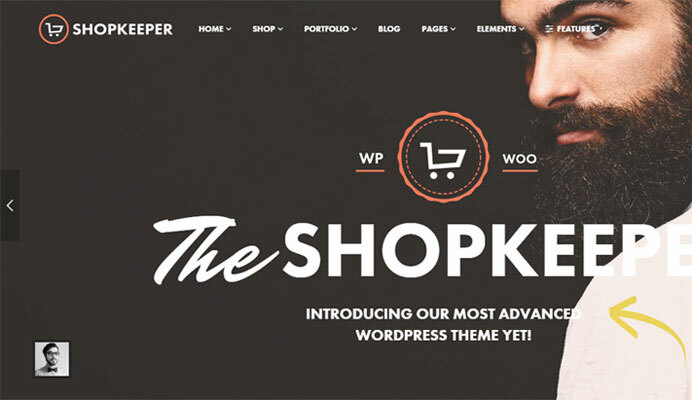 Shopkeeper is a fully responsive WordPress theme built for WooCommerce. 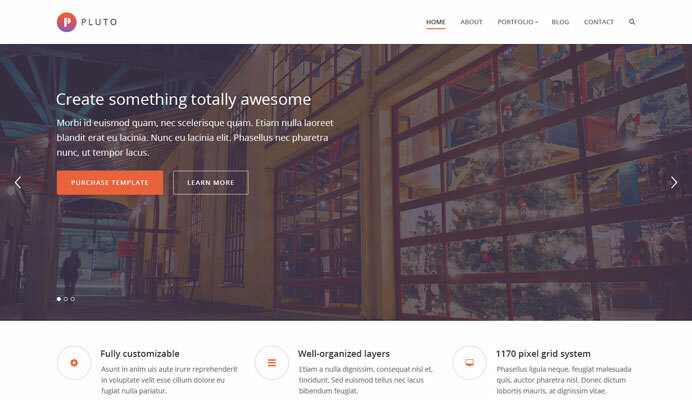 This is very advanced and flexible theme that includes Revolution Slider and Visual Composer. It is fully customizable. 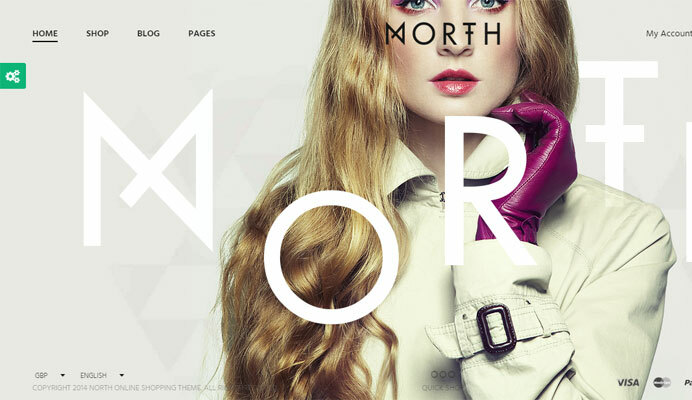 North is a pricey but stylish WordPress theme. It comes with powerful admin panel that allows you to modify the layout, colours, fonts, sidebars and functionality of the theme. Features includes: One – Click installation and setup, Child Theme Included, WPML Ready with language switcher (.po files included), Google fonts support. With Bronx theme your product tells it’s own story. You’ll have absolute control over your pages using Visual Composer along with powerful Theme Options panel. You can also choose from two different product page layouts. Theme features include one click installation and setup, Child Theme, WPML compatibility, Google Fonts, Unlimited Color Options. Oswad is a modern, fully responsive and retina ready WordPress Woocommerce Theme created for e-commerce and online shop websites and gives you the ability to lead your business a step further. Theme is user friendly and easily customizable. Features includes: Mega Menu Built-In, Revolution Slider, Visual Composer, WooCommerce Compatible, Powerful Admin Panel,Bootstrap 3. 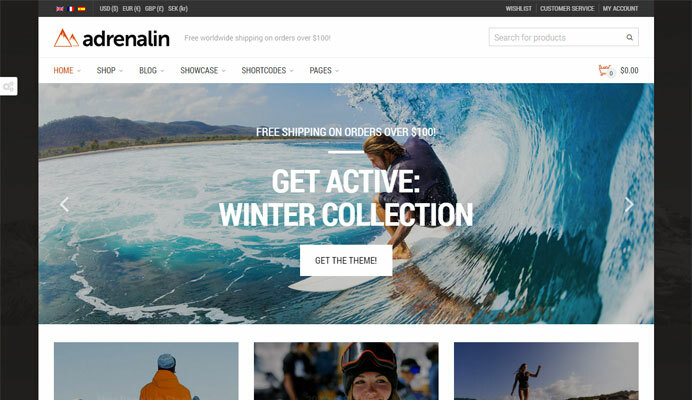 Adrenalin is multi-purpose woocommerce theme with adjustable layout that will make your store look good whatever your business is. It has a quick view option that will allow products to be opened in the beautiful modal window without leaving the page. Features includes: WPML Ready with Language Switcher and Currency Converter (.po/.mo files included), Fully Responsive! Strong focus on the smartphone and tablet shopping experience, Unlimited color and typography options, CommerceGurus Toolkit – our very own WordPress plugin included to enhance WordPress and WooCommerce, Tons of deep WooCommerce enhancements and support for Wishlists, Ajax Filters. 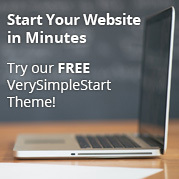 This theme provides lots of useful and flexible features. 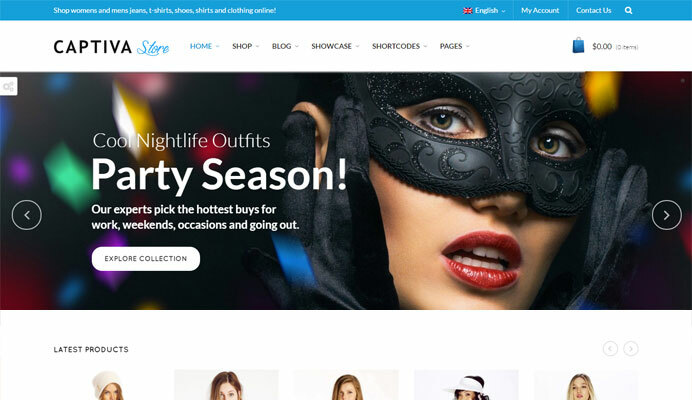 It is a truly user-oriented e-commerce theme, with a multiconcept layout and a lot of advanced features to enhance your shop. FlatMarket is one more Multi-Purpose Responsive WooCommerce theme with visual Page Builder, powerful control panel and full RTL and WPML support. 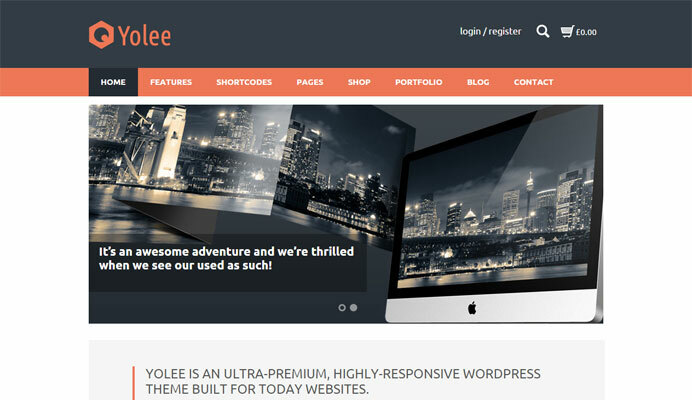 This theme is one of fastest WordPress themes on Themeforest. It can be used for any business needs as shop or as corporative theme. 10 Built-in skins (create unlimited skins yourself), easy color selection with many design settings will help you to transform FlatMarket into a business selling tool. Theme is 100% responsive (Bootstrap 3) and SEO optimized and uses only CSS for fast loading. 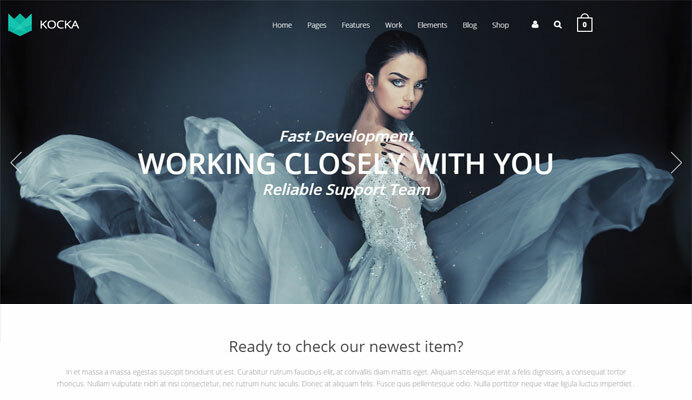 Exist is a Multi-Purpose WooCommerce Theme built with Bootstrap 3 with Megamenu Menu and suitable for any kind of shop and all kinds of websites like business, portfolio, corporate, blog, personal, photo or image/video gallery. 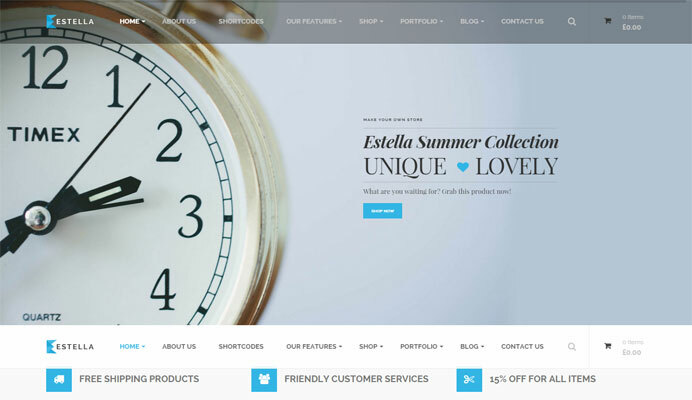 Estella is the woocommerce wordpress theme based on woocommerce which has 9 different layouts that you can use for your ecommerce websites or corporate. 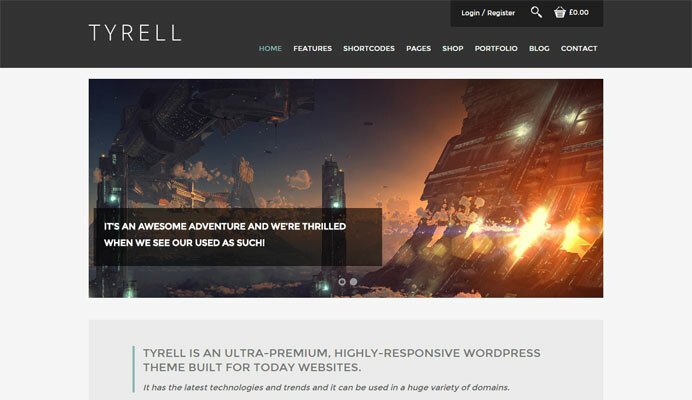 This theme is suitable for business, corporate, portfolio and basically any kind of websites. 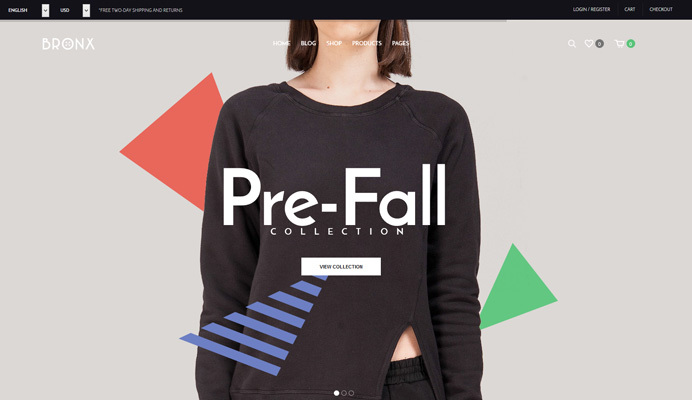 Swagger can be used for creating a powerful and beautiful online presence for Clothes and Fashion stores. It works perfectly well on any mobile devices as well as desktops with medium and large screen. Woocommerce theme design goes with 2 various contact pages, 5 home pages, 4 portfolio layouts, 5 web shop designs and 4 blog pages. Swagger is a highly flexible and feature rich WordPress theme with a Vertical Menu and Mega Customizer, Revolution Slider Compatible, Powerful Shortcodes and Unlimited sidebars. It supports supports Parallax background image, awesomefont icons and google fonts. 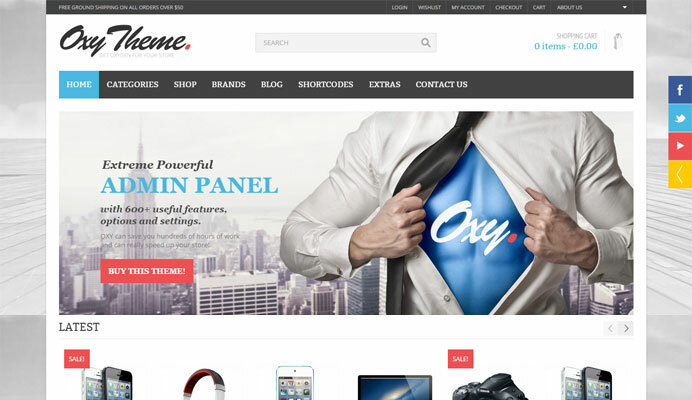 OXY is a modern and fully responsive WordPress theme for any type of store, inspired by the best eCommerce solutions and designed with usability in mind. It is built on Foundation Framework which is currently known as the most powerful responsive framework. 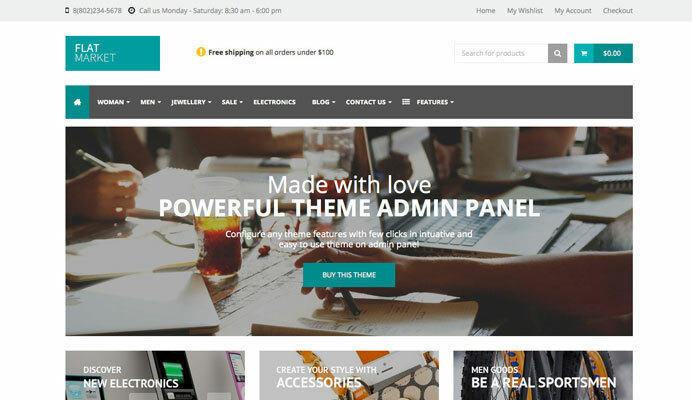 Theme has a powerful theme Admin Panel with 600+ useful features, options and settings that allows you to do extreme customizations without knowing any HTML or CSS. Captiva is fully responsive theme based on Bootstrap 3 and SEO optimized and uses only CSS for fast loading. 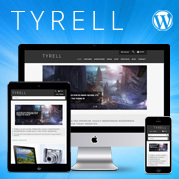 Features include Boxed or full width and responsive layout, visual composer and WPML support. 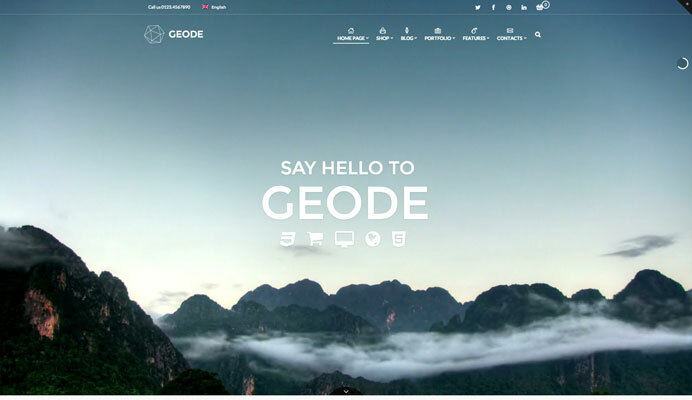 Geode is an elegant WooCommerce theme with many features inside and it can be used for corporations. It comes with several premium plugins that provides a plethora of features. 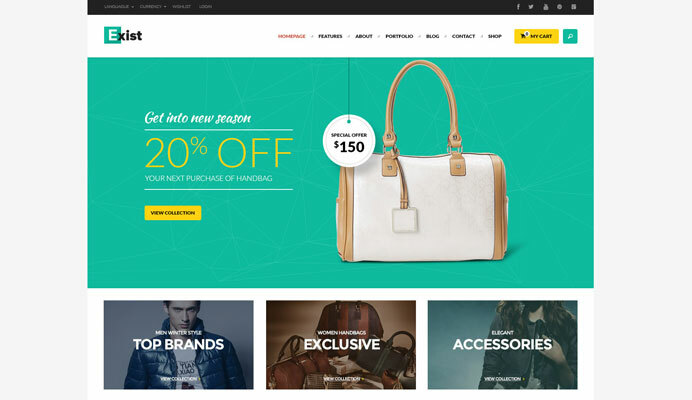 Pluto is a creative woocommerce and corporate template suitable for any business. 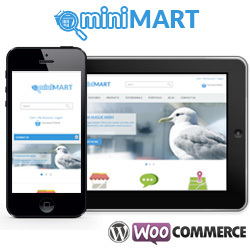 It allows you to easily start your online store right away and it can be also used as a corporate/portfolio theme. This theme is based on Bootstrap 3 and it also have Fontawesome, google fonts support, Shortcodes generator, theme options panel with unlimited color variations. It has the Advanced Admin panel which provides tons of options to manage and modify any aspect of the theme. 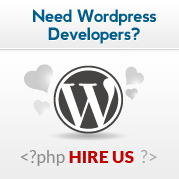 It is well suited for both beginners with no coding knowledge and developers. The Theme comes with a tons of options so you can modify layout, styling, colors and fonts directly from within the backend of your WordPress Theme. 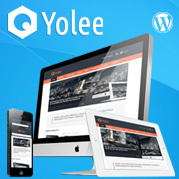 Yolee has the Advanced Admin panel which provides tons of options to manage and modify any aspect of the theme. It is well suited for both beginners with no coding knowledge and developers. BEWARE!! of buying anything from Themeforest. Authors put up themes then disappear leaving you holding the bag and losing thousands of $$$ Custom solutions may work best if you’re thinking long-term. ThemeForest can not force developers to keep maintaining their themes indefinitely so you may end up losing some themes from your themeforest downloads area once the theme is removed from the marketplace. Fortunately there is a way around this and that is to download theme immediately after you’ve purchase it, this removes a risk of losing purchased themes in the future. Very Interesting post…Thanks for sharing such an awesome article. Thanks for adding Shopkeeper to the collection, Milan. I must say that you guys did a great job designing the Shopkeeper theme and it truly deserved to be presented on our website together with other awesome themes. I agree with you ReicoR. Even though they say (Free Lifetime updates!) for their themes on their website, ThemeForest not only removes your downloads from your account, but their customer service people have the decency to say “we are not authorized to help you”. Unbelievable!!! 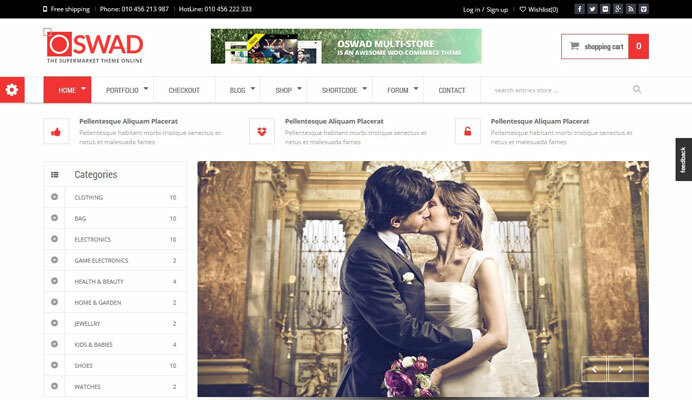 Milan, you can download the theme, just like I did, but now the theme is not compatible with the new Woocommerce versions. The theme I bought from Themeforest now is useless. I am forced to buy another one because their customer service are not authorized to help. Thanks for sharing this valuable information. I got many new points through this article. thanks for the post , thanks..